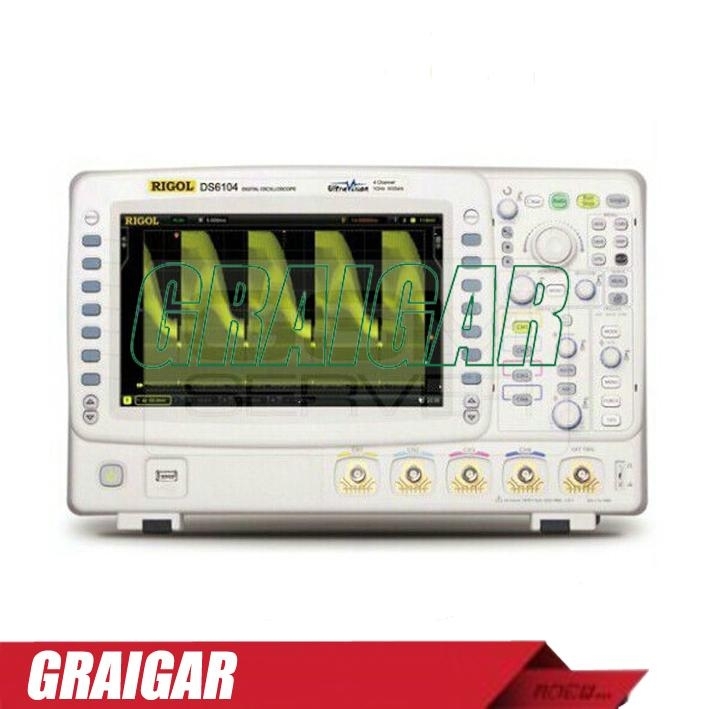 DS6000 series is the mainstreem digital oscilloscope developed by RIGOL with up to 1GHz bandwidth,5GSa/s sample rate, it has the deepest memory depth(140Mpts) and fastest Waveform Capture rate (180,000 wfms/s) of this class. DS6000 series adopt many today's new technologies to achieve high performance, abundant features in the same class. It's designed to aim at the requirements of the largest digital oscilloscope market segment from the communications, semiconductor,computing,aerospace defense,instrumentation, research/education,industrial electronics,consumer electronics and automotive industries with its innovative technology,industry leading specifications,powerful trigger functions and broad analysis capabilities.